The Vengeance trilogy is one of the best series I’ve read all year. It was a suspenseful, and completely engaging experience. 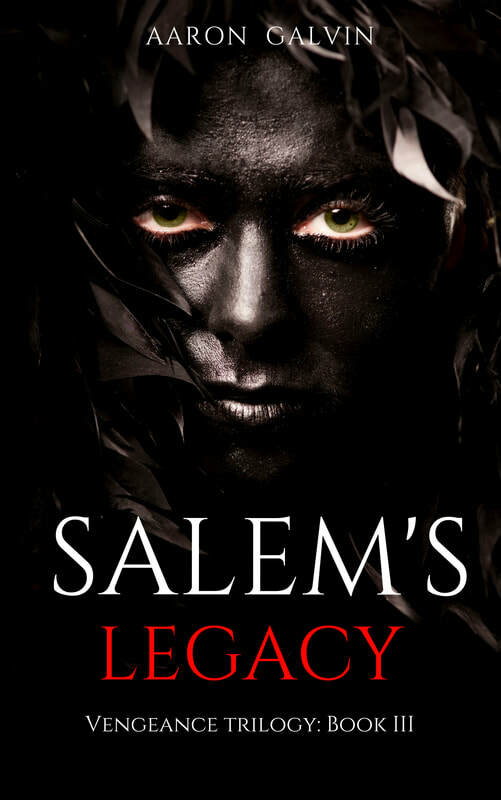 Salem’s Legacy brings the plot to a white-knuckled conclusion.